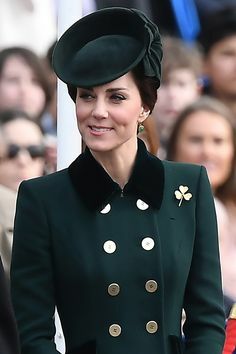 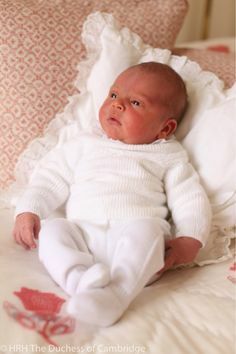 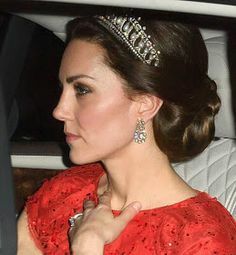 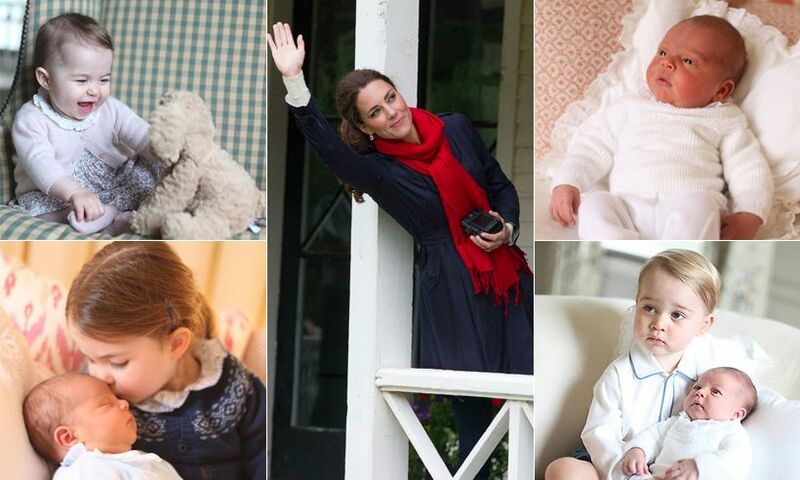 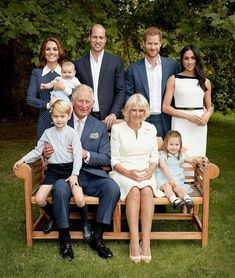 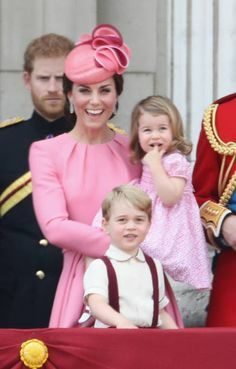 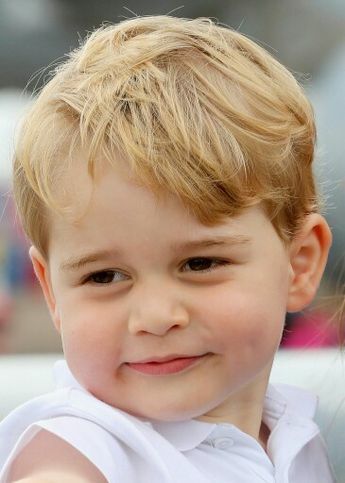 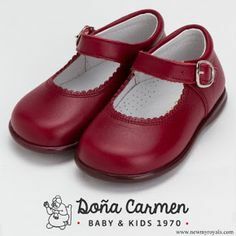 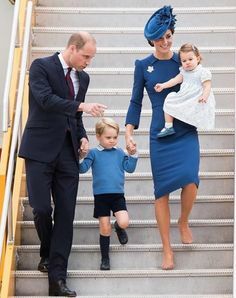 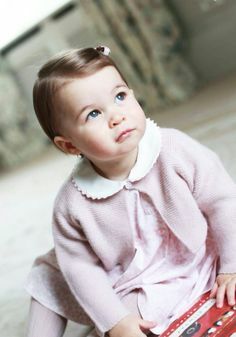 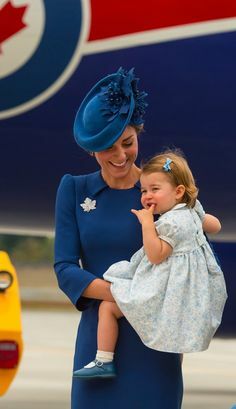 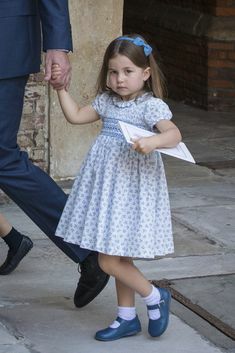 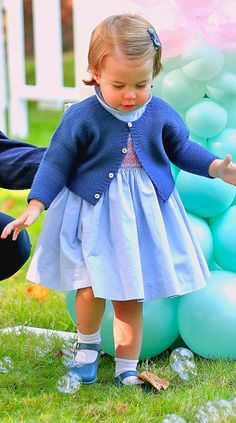 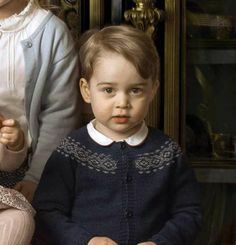 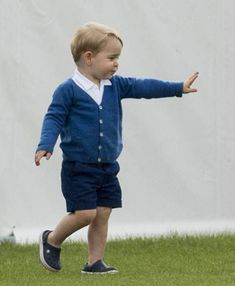 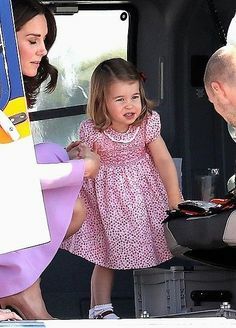 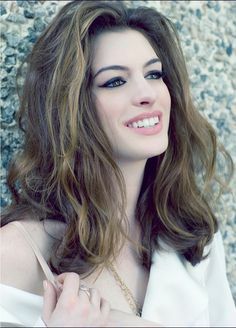 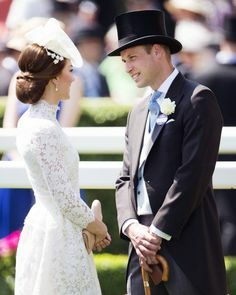 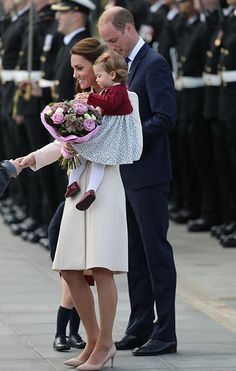 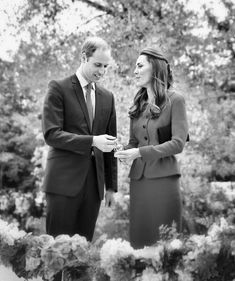 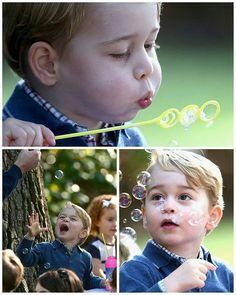 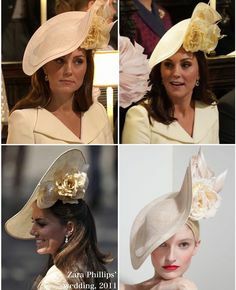 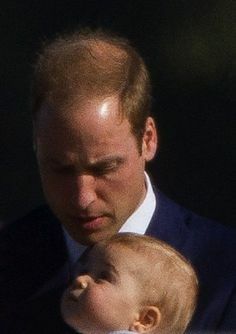 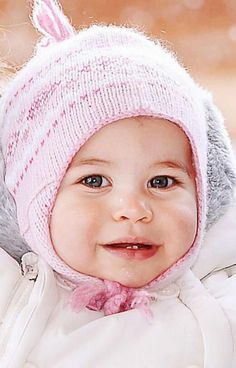 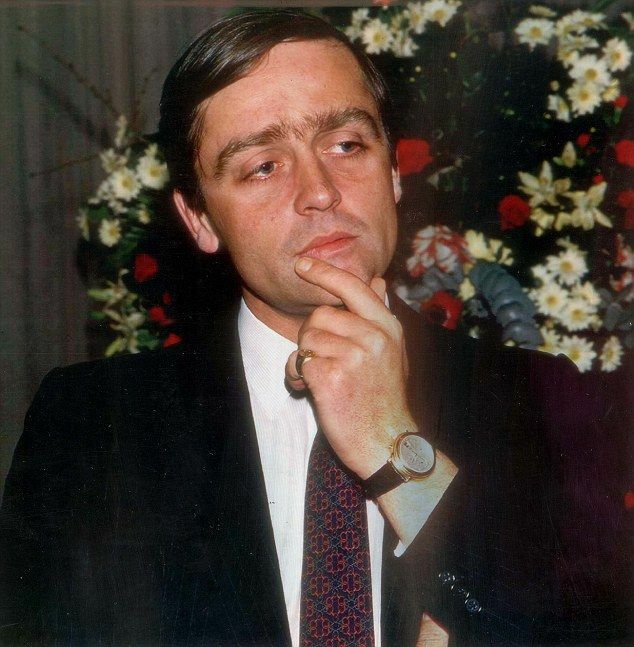 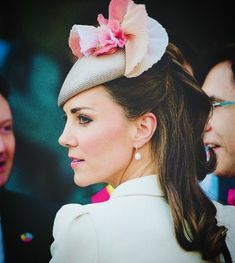 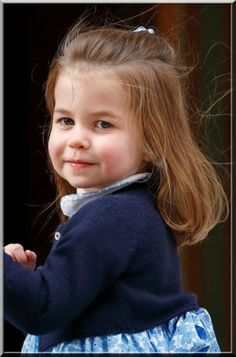 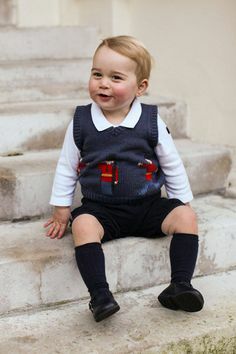 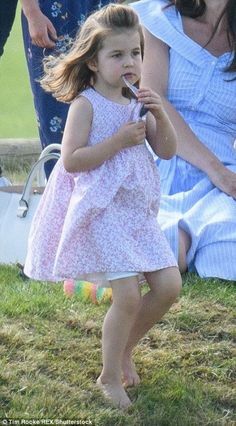 Soooo suweeeet; and, what, a, photographer, YOU-are; YRH; PRINCESS, CATHERINE; of, Cambridge! 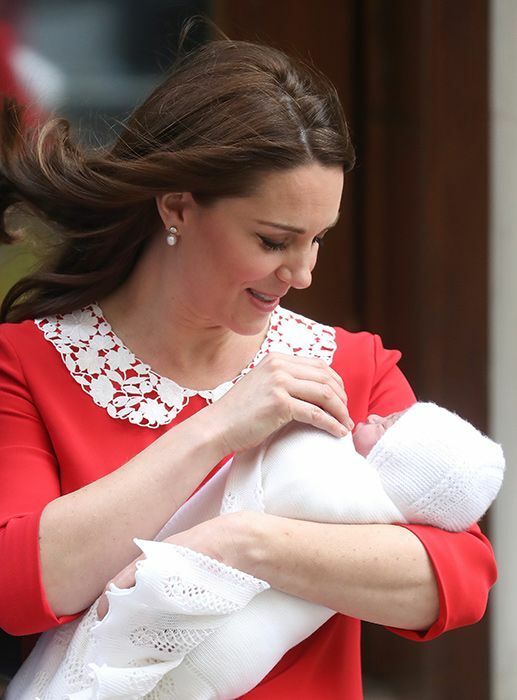 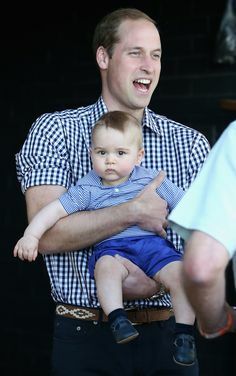 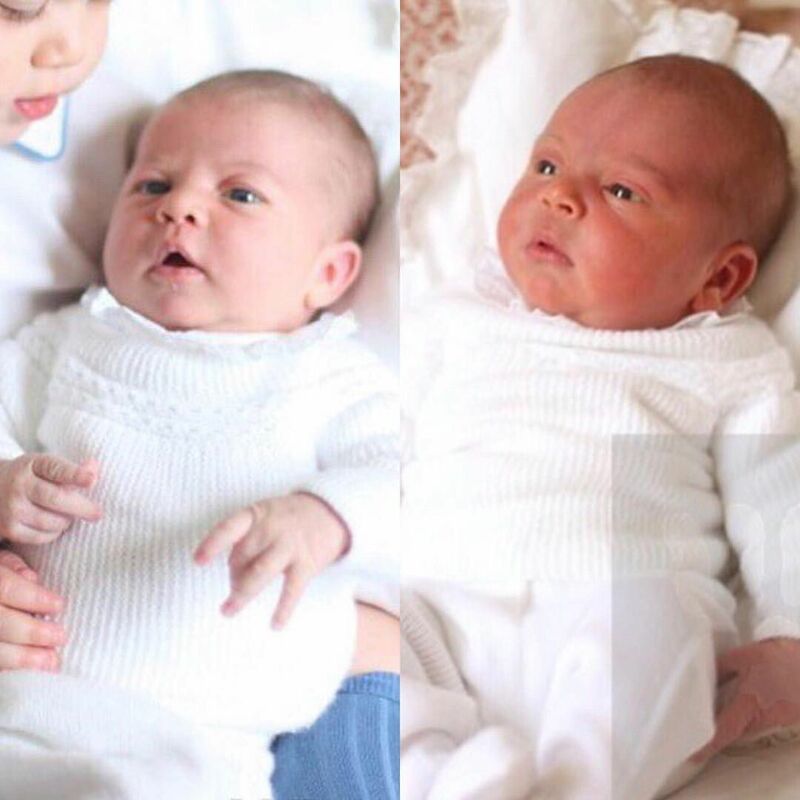 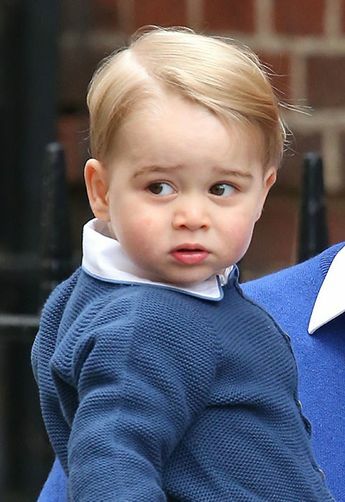 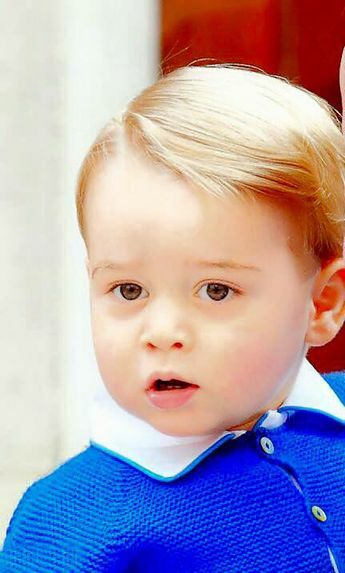 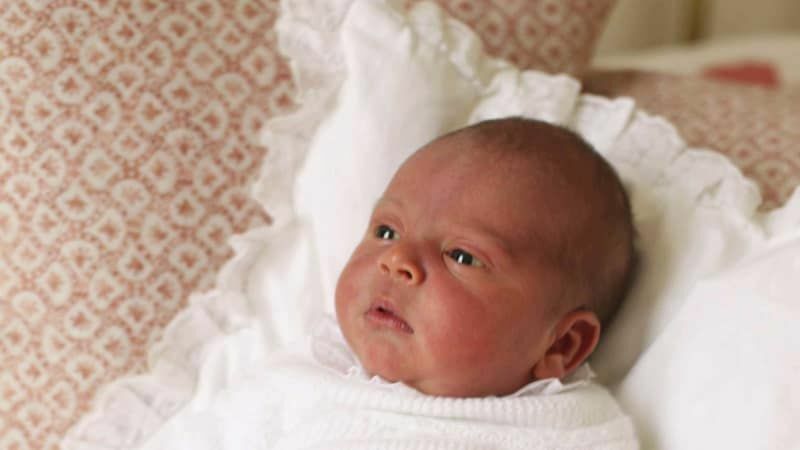 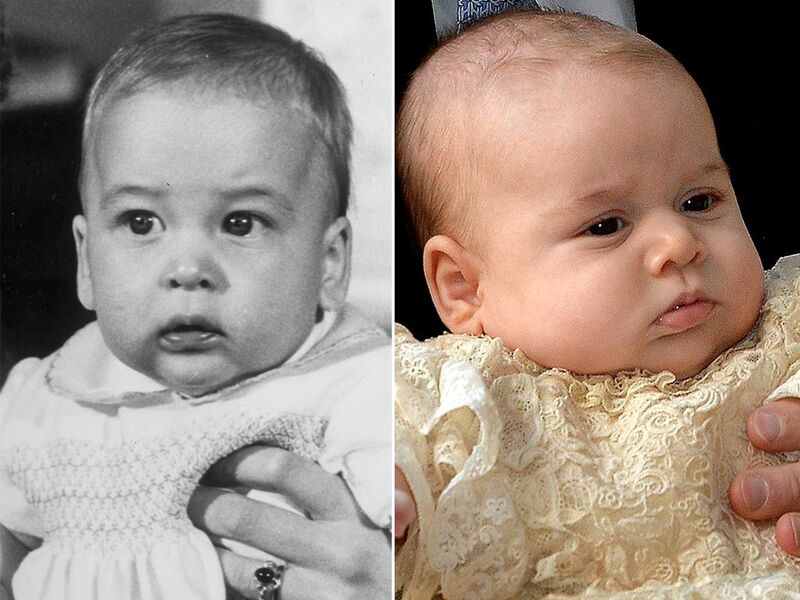 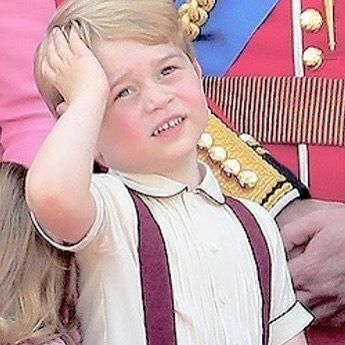 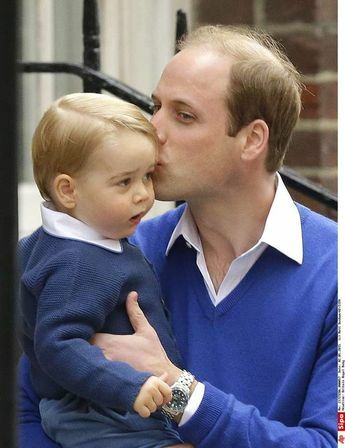 Two princes: How do baby George and William compare? 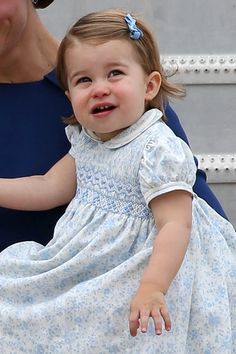 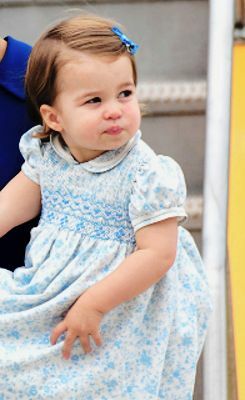 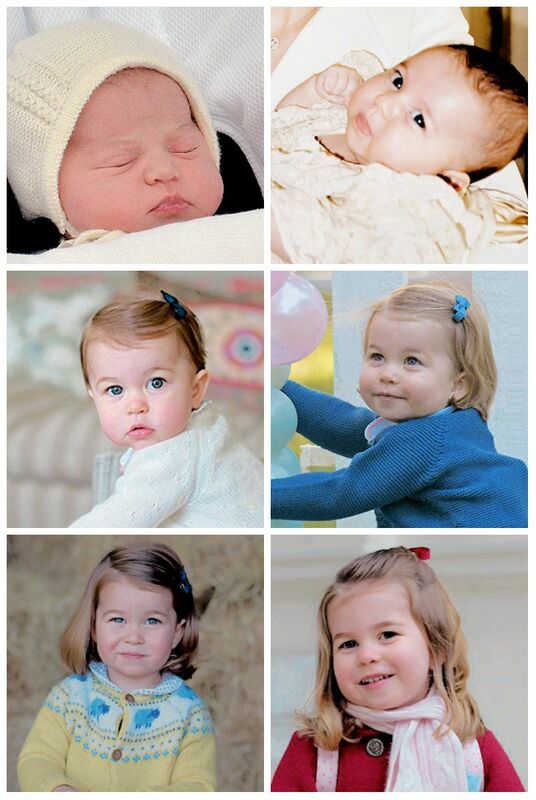 CHARLOTTE ELIZABETH DIANA IS GETTING TO BE A BIG GIRL. 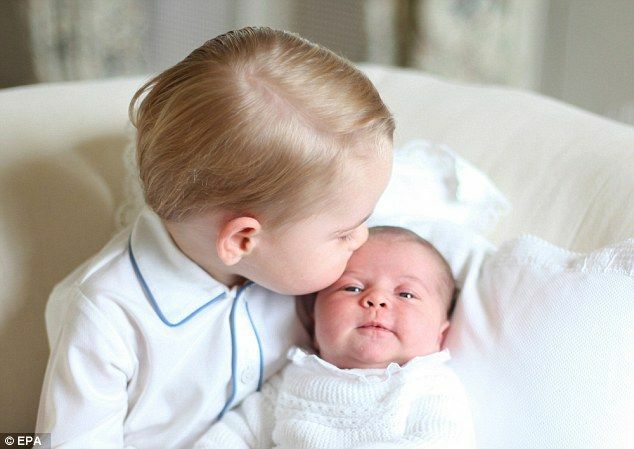 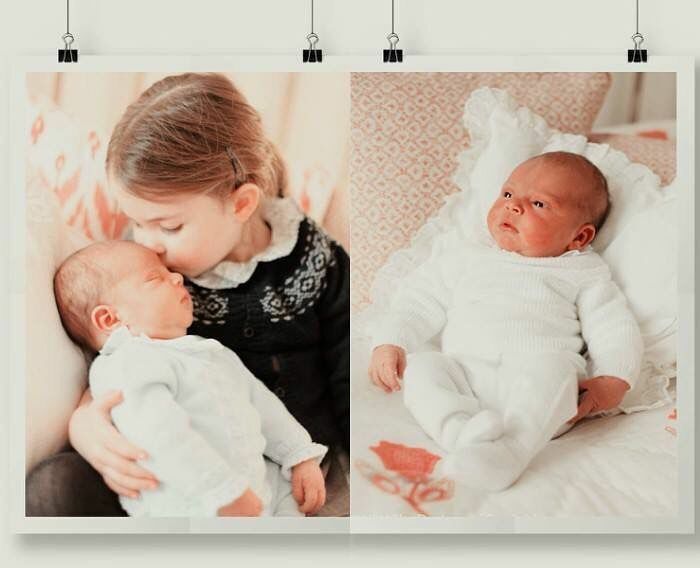 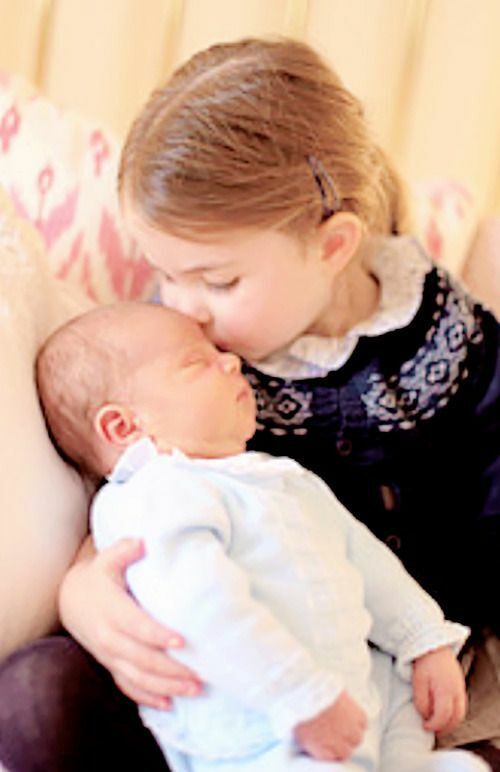 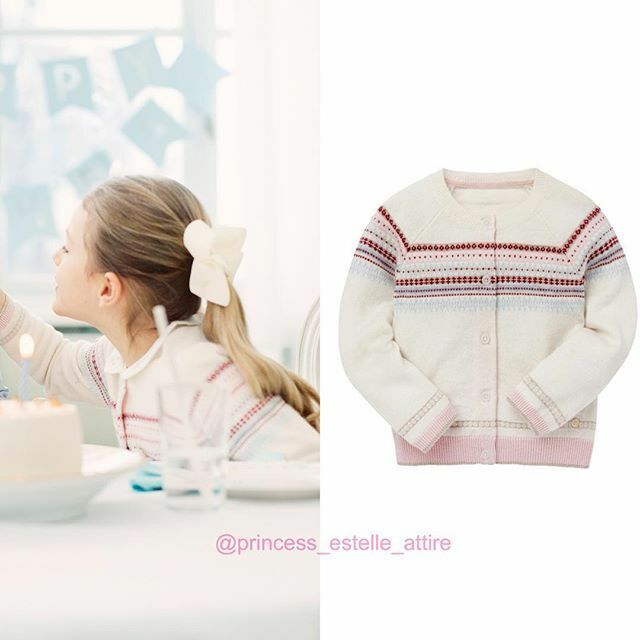 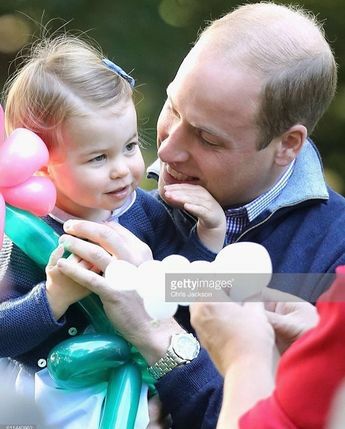 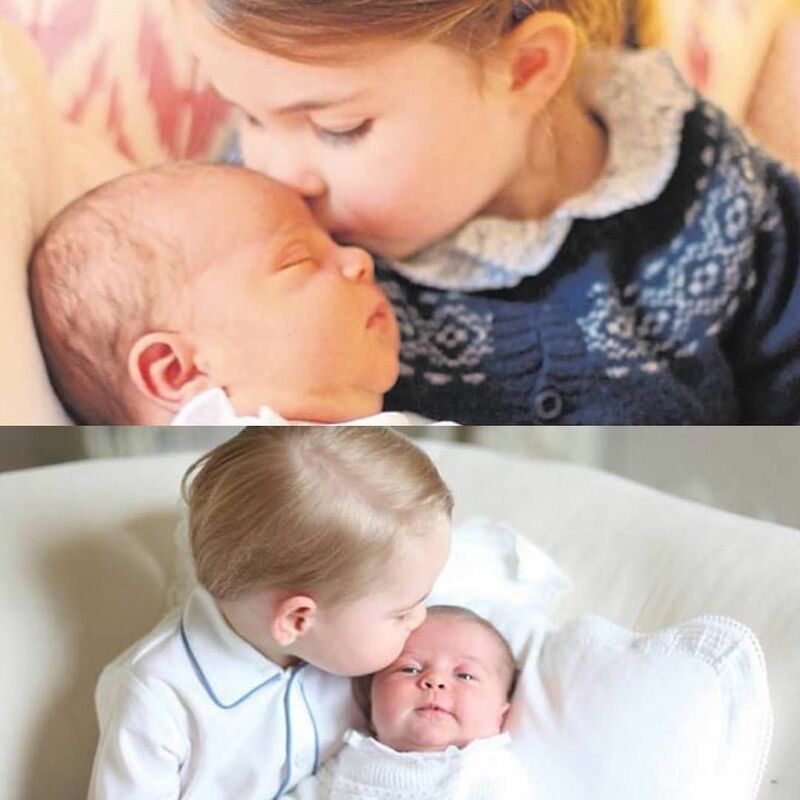 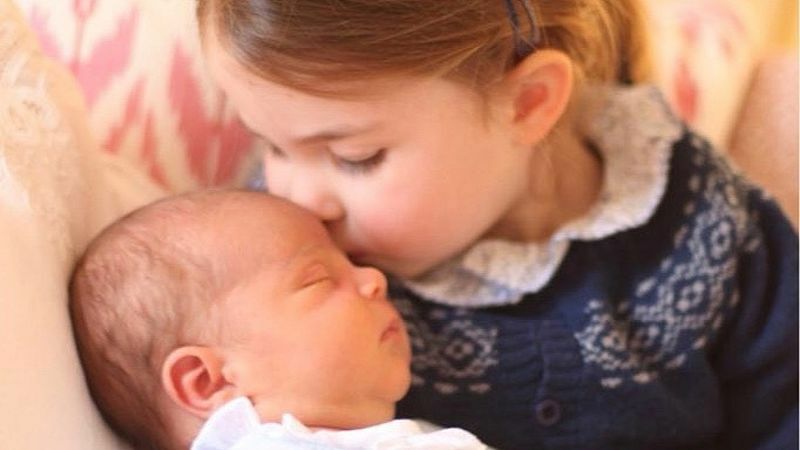 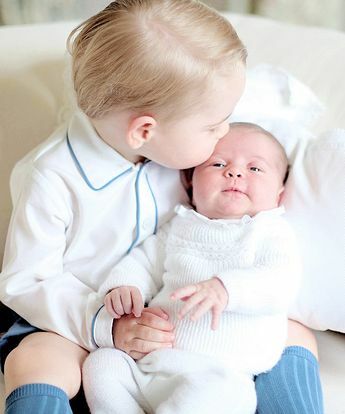 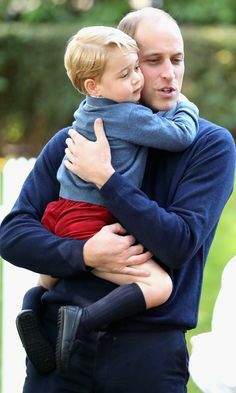 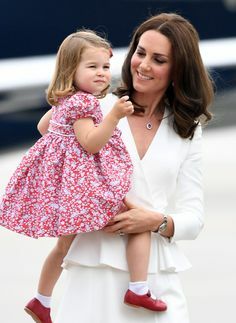 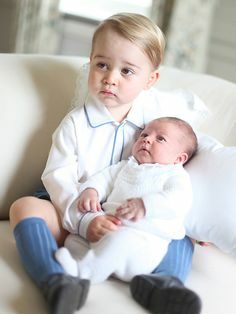 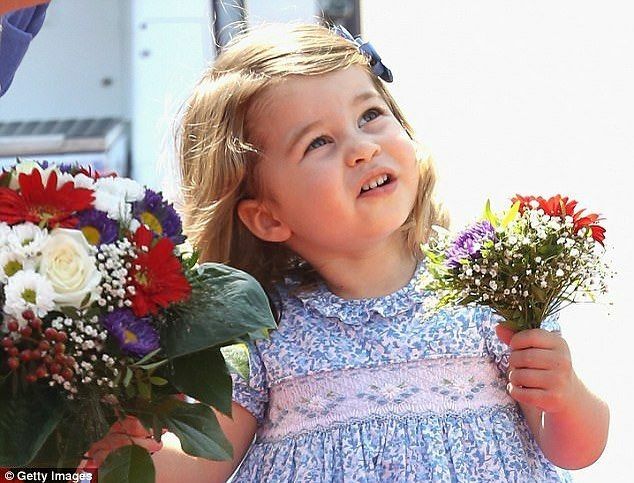 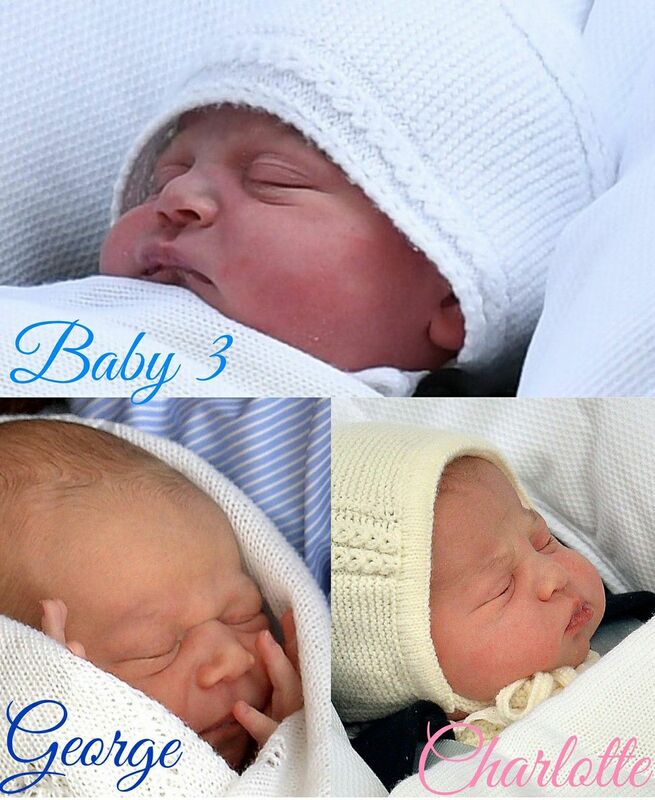 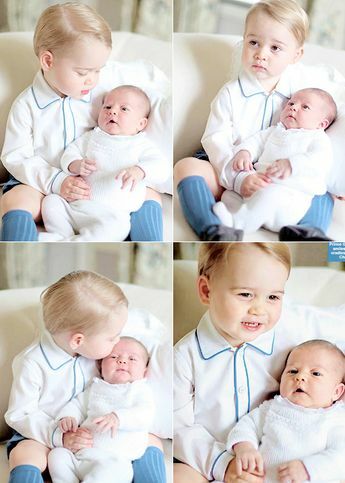 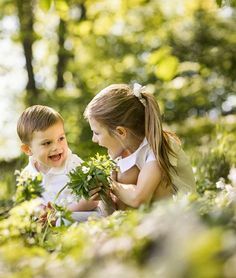 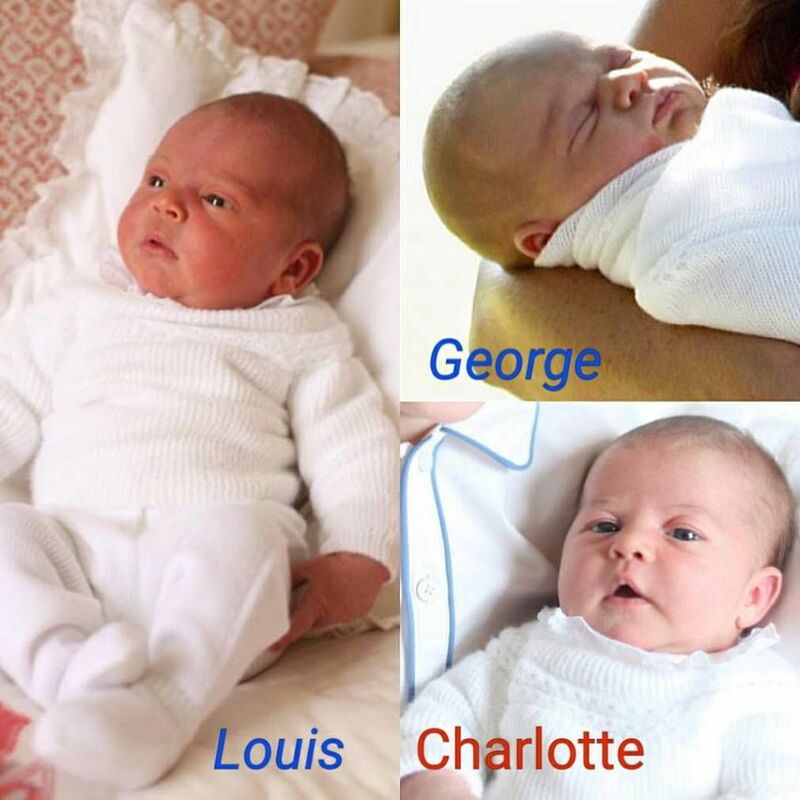 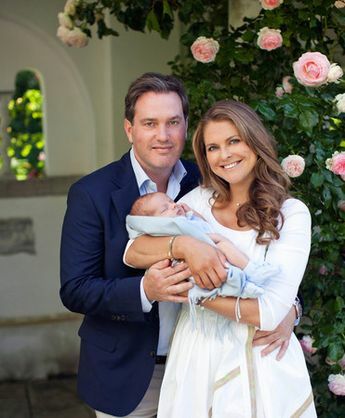 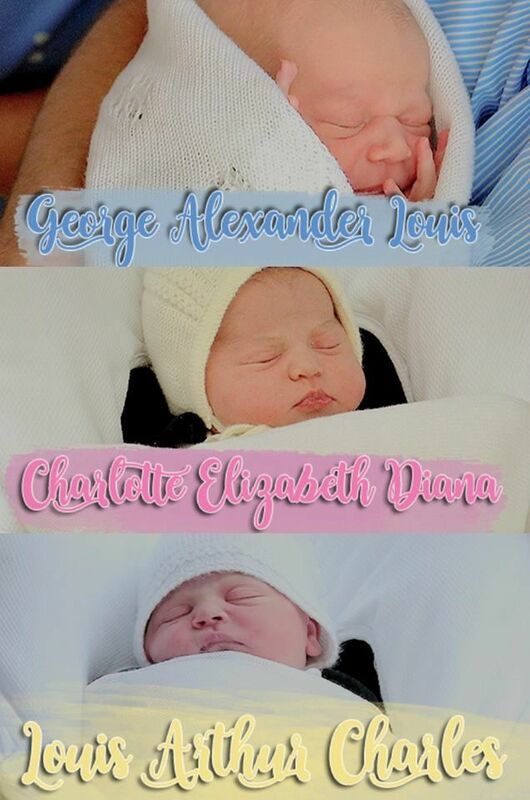 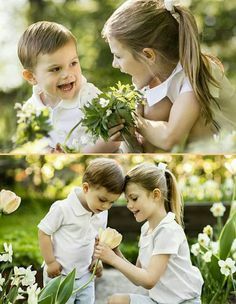 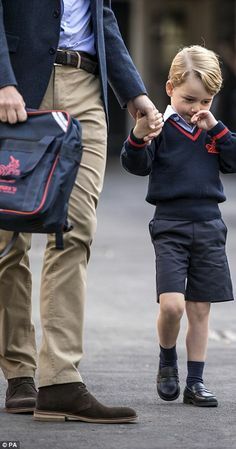 Charlotte & Louis- so sweet! 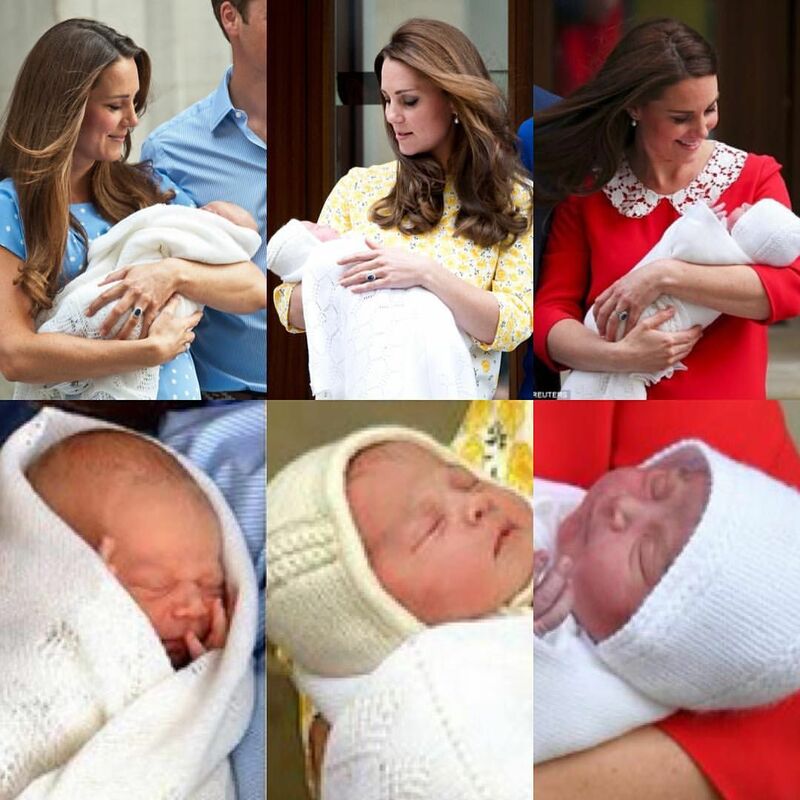 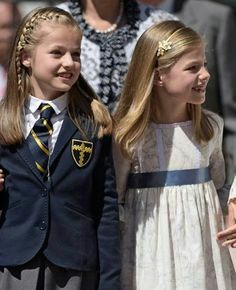 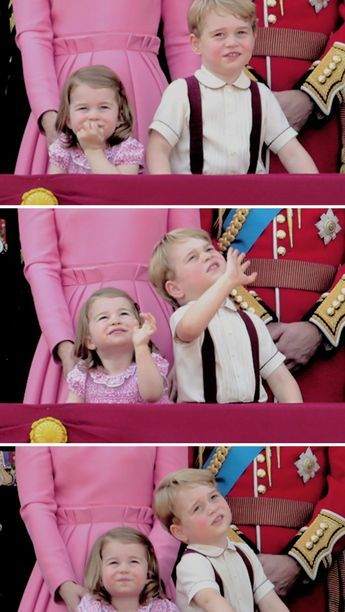 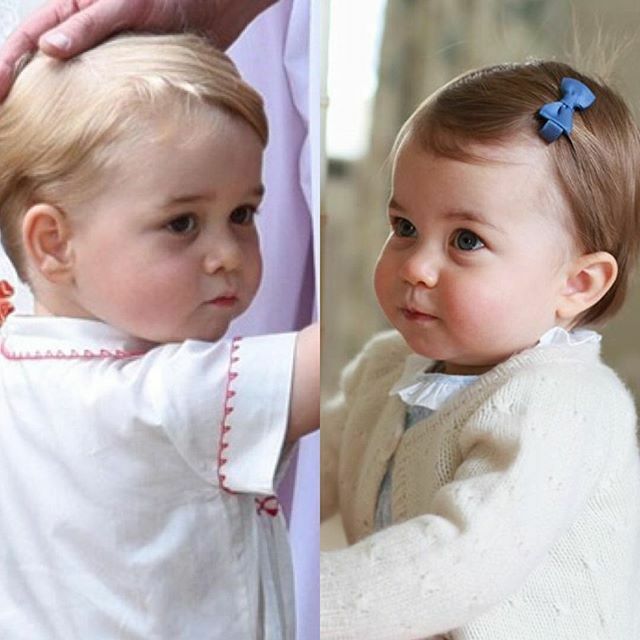 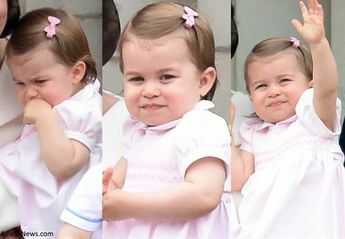 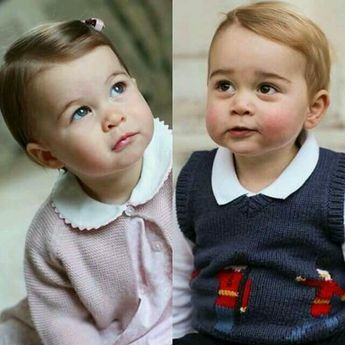 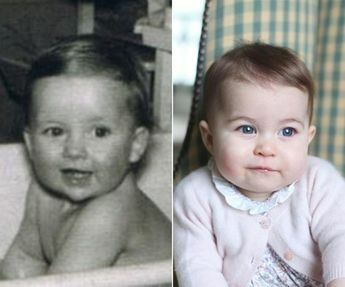 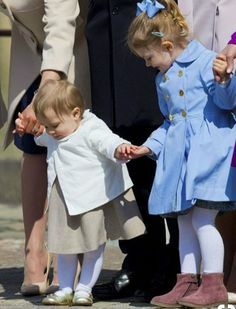 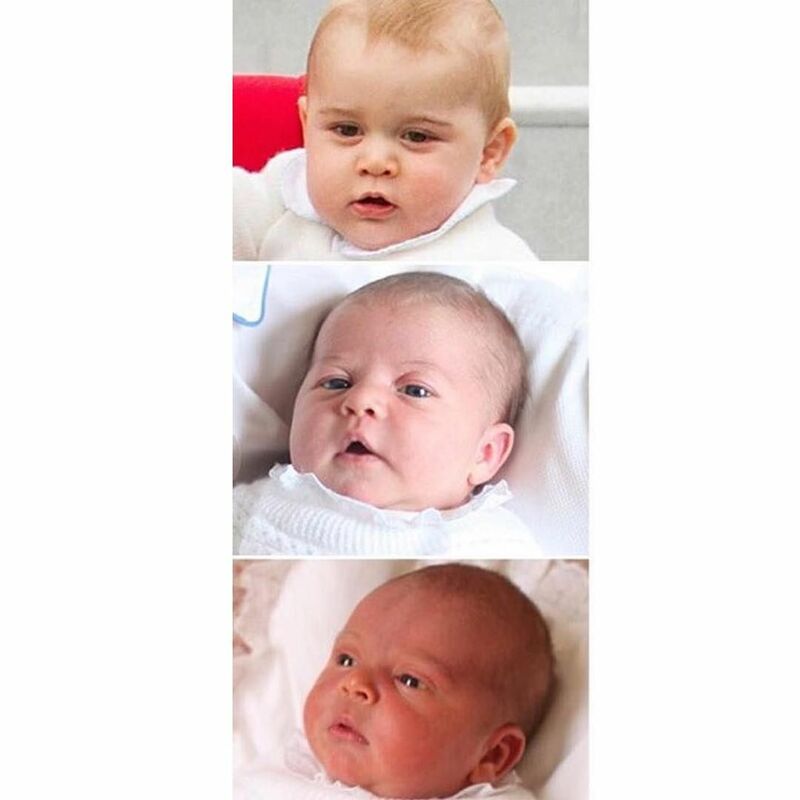 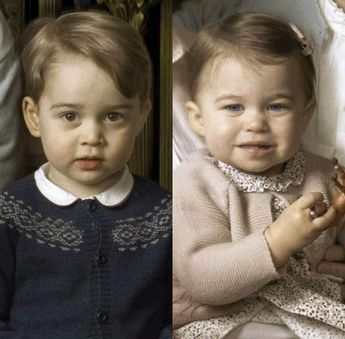 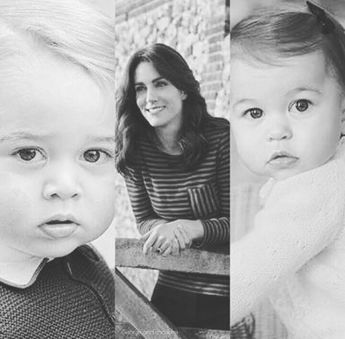 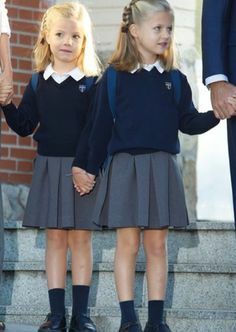 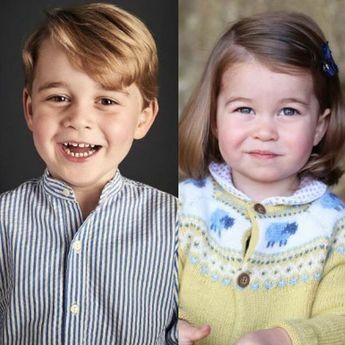 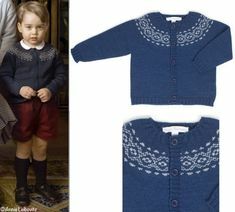 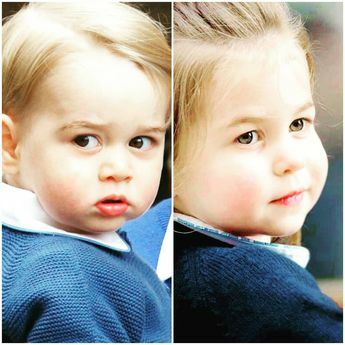 The Cambridge Kids - amazing resemblance between Charlotte & the Queen! 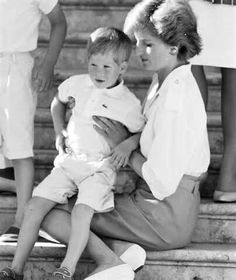 Diana, Princess of Wales with Prince Harry. 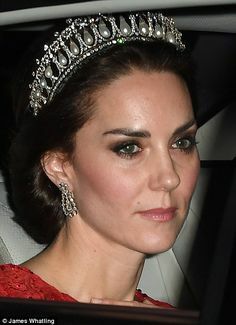 Kate looked fresh faced as she arrived at Westminster after celebrating her son Prince Lou. 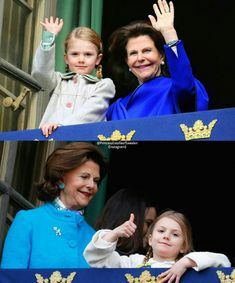 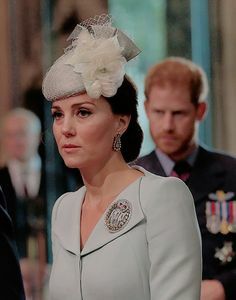 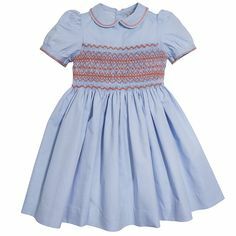 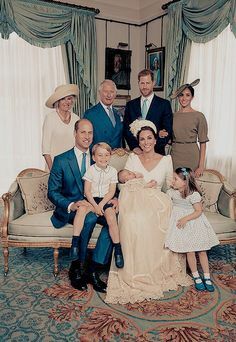 Löydä tämä ja muuta käyttäjän fleurdepaille taulusta The British Royal family. 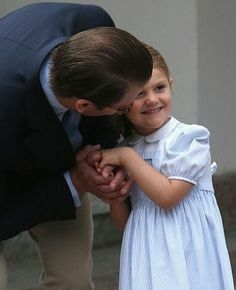 Daddy's girl she must have William wrapped around her finger! 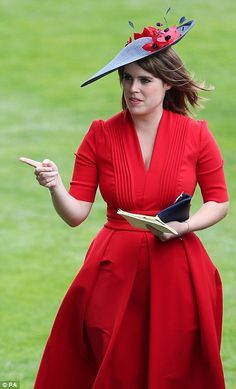 Princess Eugenie gestures as she strolls through the parade ring at Royal Ascot. 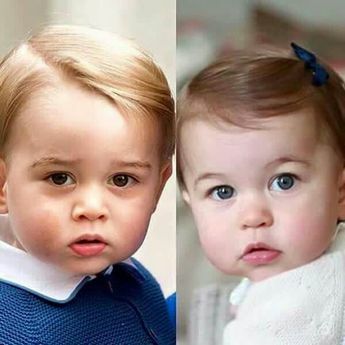 He's got her looks, thankfully.